Hello Tuesday, so I had a shopping spree last night and I got a bunch of stuffs. Guess what, they are all skin care products! I also want to buy new outfits for my wardrobe (because I still don't have uniform!) but then I have decided that ordering online might be a better idea because they sell wider range of clothing that fits my style. I checked ZALORA and discovered this brand Tomato that has some pretty cool stuff. Check it our here. Anyway here is the bunch of stuffs I got from my impulse buying. Here is Dove's Oxygen & Nourishment Conditioner, I wanted get the Pantene 3 minute miracle but I am also eager to try something new. Beautyfix seems interesting as its a new brand to me, I got two variants, one for me (whitening and pore minimizer) and another one (oil control & detoxify) for my sister. 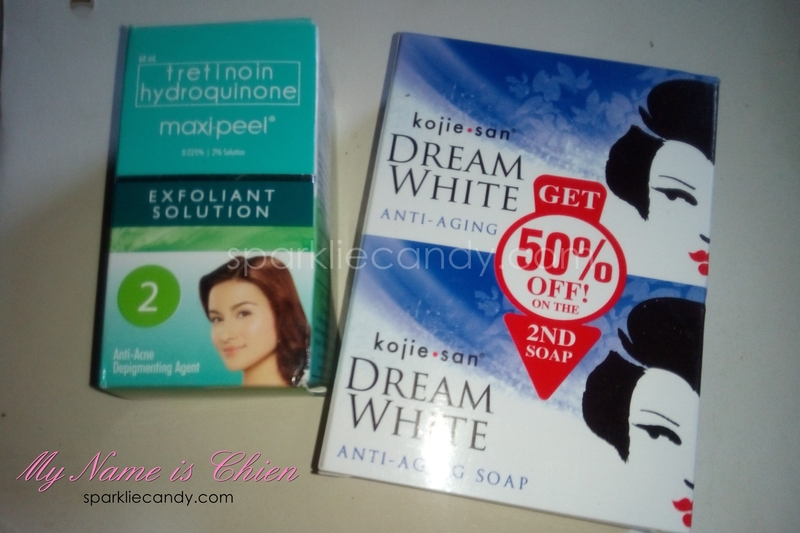 I also replenished our stock of good old beauty products - Maxipeel and Kojie-san Dream White Anti-aging Soap. And more of a lot of weird stuff! Lol. I will be trying out I White Facial Cream again because I read so many good comments on it. I remember losing my own tube during my first or second year of college. 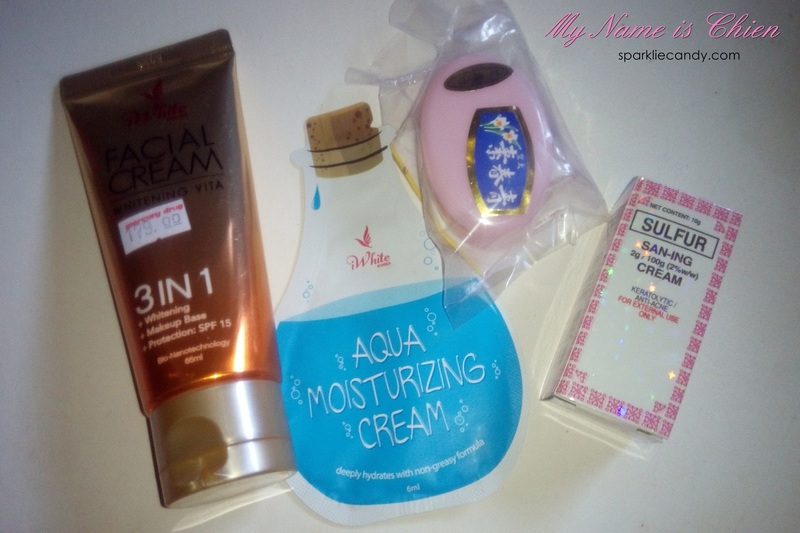 I also got I White Aqua Moisturizing Cream because I need a travel friendly moisturizer. Then you might ask, what are those? Its Chinese products. Yes yes I know its crazy. 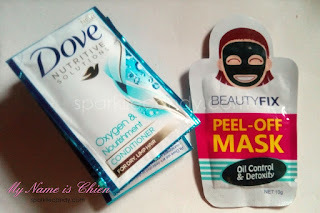 Its Chin Chun Su and San-Ing Cream for dark spots. They sell this at Mercury Drug by the way, so I assume they are safe. I will update you guys! Can you pls post a review of chin chun su? Thank you!